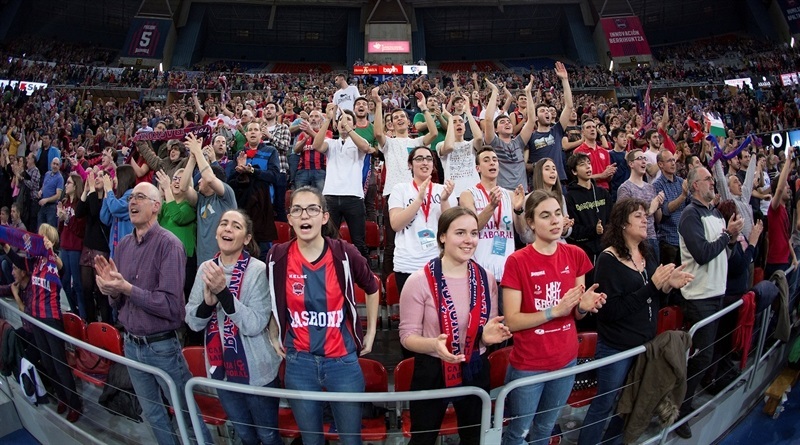 Baskonia Vitoria Gasteiz clinched a playoff berth by downing Maccabi FOX Tel Aviv 83-72 in front of over 13,800 fans at Fernando Buesa Arena on Thursday. 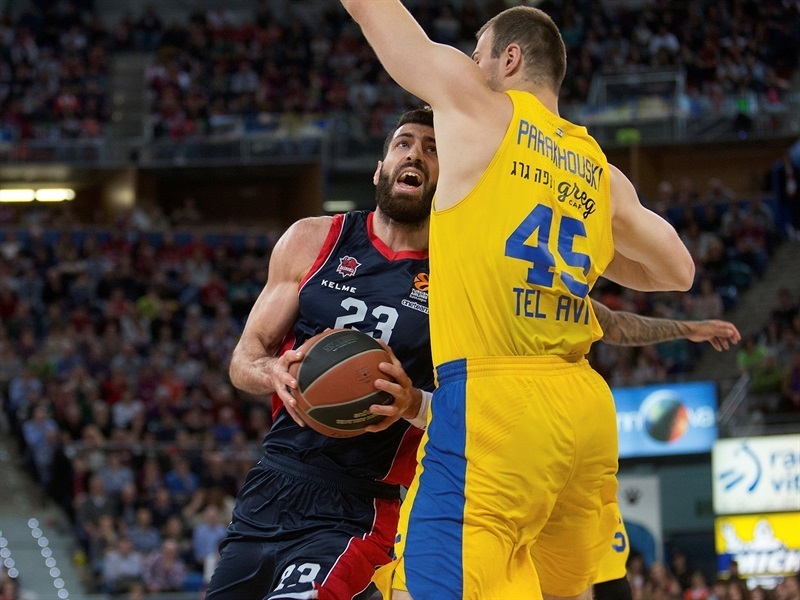 Baskonia improved to 16-13 in the standings while Maccabi dropped to 13-16 and will miss the playoffs for the third consecutive season. 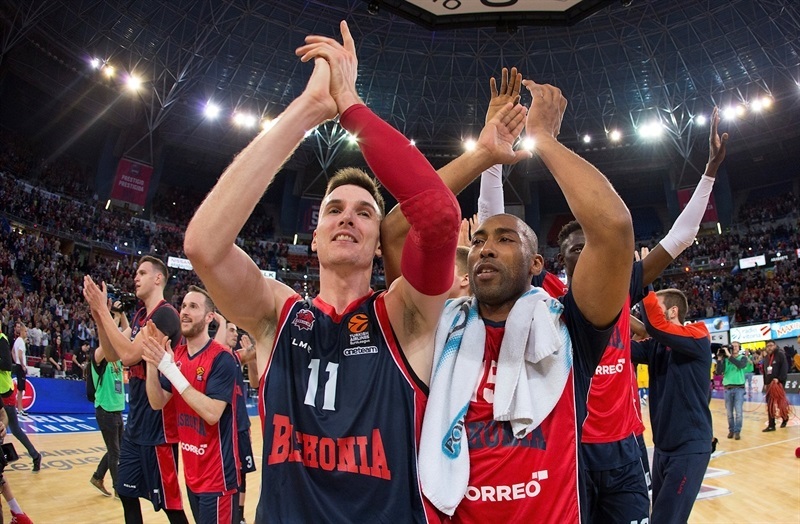 Johannes Voigtmann led the winners with 14 points, Patricio Garino added 11 and Rodrigue Beaubois had 10 for Baskonia. 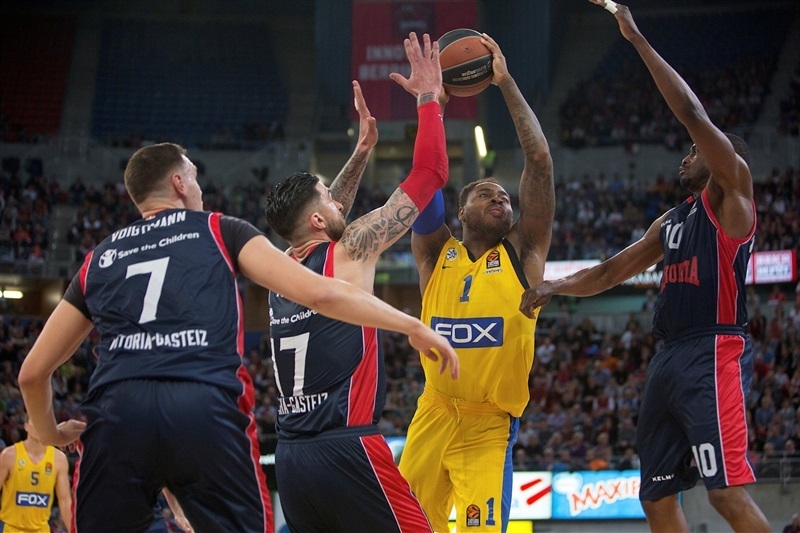 Pierre Jackson led Maccabi with 14 points, Art Parakhouski and DeShaun Thomas each added 12, Alex Tyus scored 11 and Norris Cole 10 for the visitors. 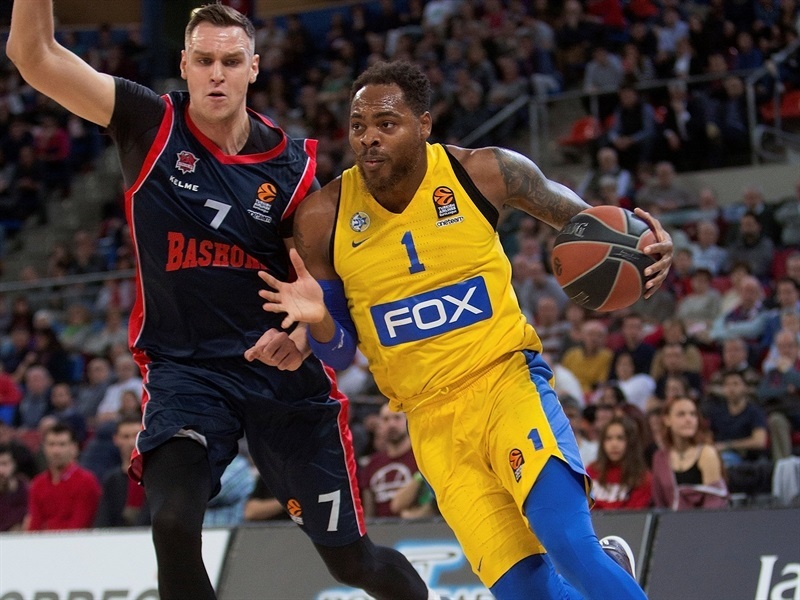 Cole and Jonah Bolden fueled a 2-12 run that rallied Maccabi back from a double-digit deficit to tie the game at 53-53 late in the third quarter. However Garino had the game's next 7 points, including back-to-back dunks. 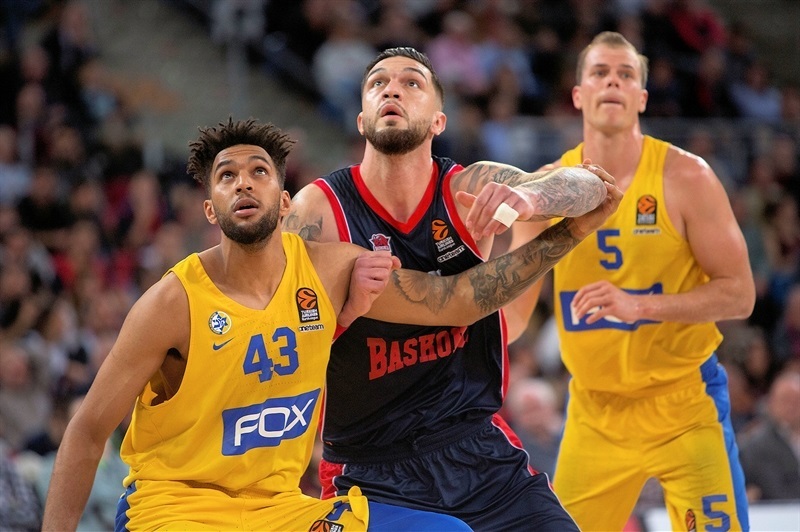 Vincent Poirier and Voigtmann kept scoring fluently as Baskonia boosted its margin to 73-64 with less that three minutes left and cruised to a historic win. Thomas buried a three-pointer to get Maccabi going and Parakhouski added consecutive layups to give the visitors a 5-7 lead. Voigtmann hit a jumper and fed Ilimane Diop for a dunk, but a floater by Cole and a triple by Roll kept Maccabi ahead, 9-12. 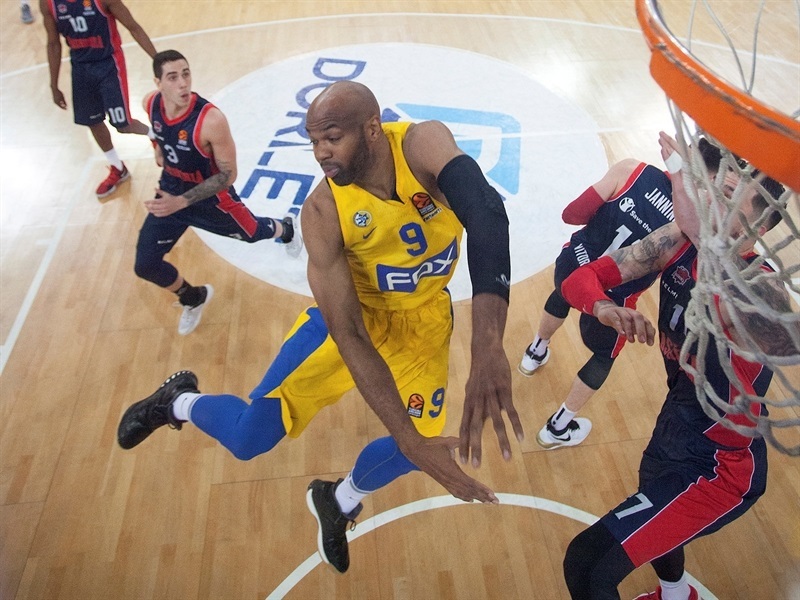 Jayson Granger struck from downtown and Poirier followed a layup with a dunk to give Baskonia its first lead, 17-18. 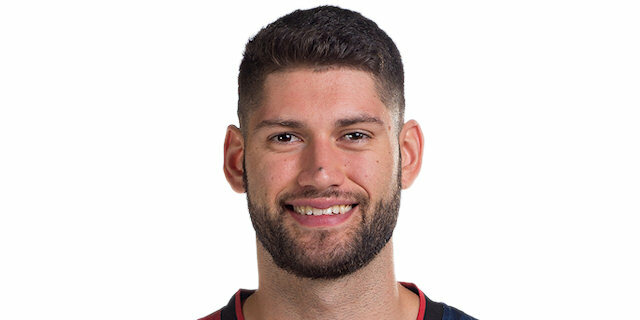 Jackson made free throws, but a tip-in by Poirier and a buzzer-beating three-pointer by Beaubois boosted Baskonia's lead to 22-18 after 10 minutes. A layup by Shengelia capped an 8-0 run and gave the hosts a 25-18 margin early in the second quarter. Parakhouski scored down low and Jackson added a driving layup, but Beaubois and Voigtmann extended their team's margin to 30-22. Thomas and Garino exchanged layups and a dunk by Voigtmann made it a double-digit game, 34-24. 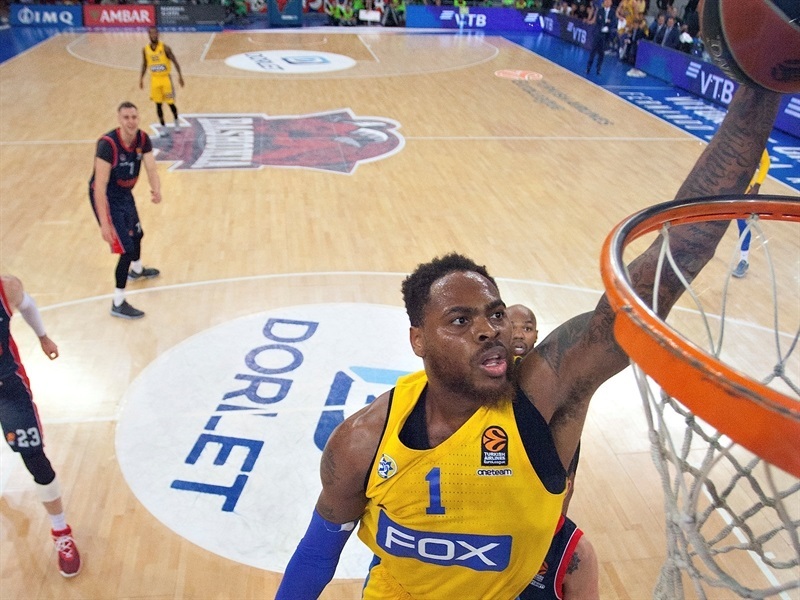 Jackson and DeAndre Kane each hit a triple in a 0-8 run that brought Maccabi within 34-32. Granger and Matt Janning pushed the hosts' lead to 38-34 at halftime. Janning struck from downtown after the break and a layup by Shengelia caused Maccabi to call timeout at 43-34. Jackson hit free throws and fed Thomas for a three-pointer. Cole added a driving layup to give Maccabi hope at 45-41. Beaubois sank a three-pointer and Shengelia added a coast-to-coast dunk-and-one to set a 51-41 Baskonia lead. Bolden hit a triple and Cole had 5 points in a 2-12 run that tied the game at 53-53. Garino stepped up with a three-point play that fixed the score at 56-53 after 30 minutes. 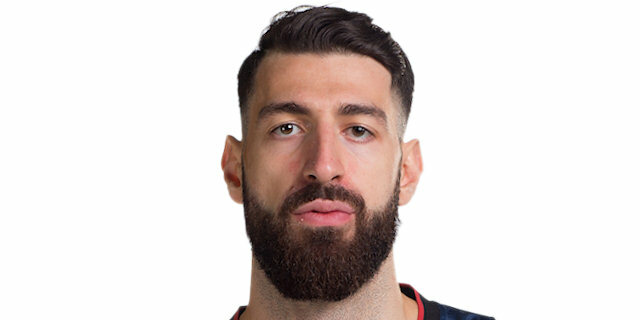 Garino stayed on fire with back-to-back dunks early in the fourth quarter for a 60-53 Baskonia lead. Roll hit a jumper and Parakhouski added back-to-back baskets to bring Maccabi within 62-59. 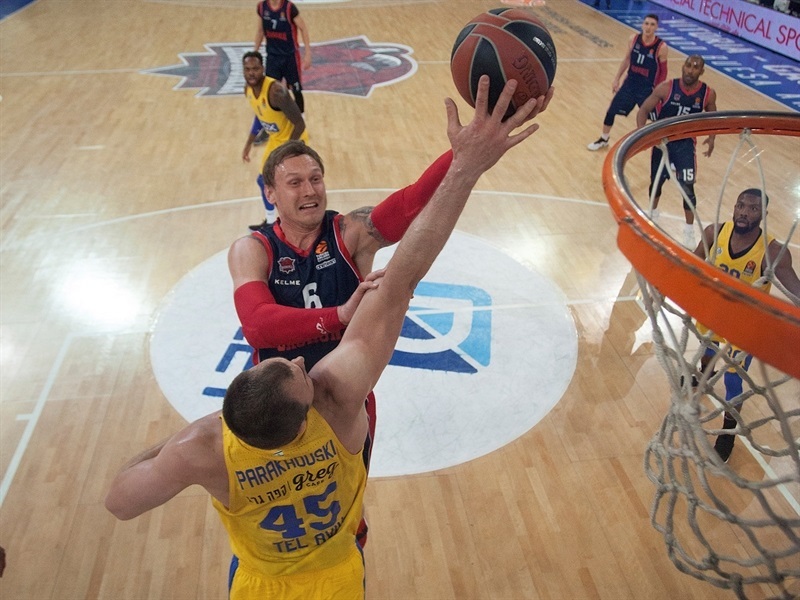 Janning nailed a jumper and a three-point play by Poirier gave Baskonia fresh air at 67-59 with over four minutes left. Tyus took over with a three-point play and Thomas dunked, but Luca Vildoza and Voigtmann sealed the outcome at 73-64. Maccabi kept trying, but the Baskonia fans had started to celebrate a well-deserved win. 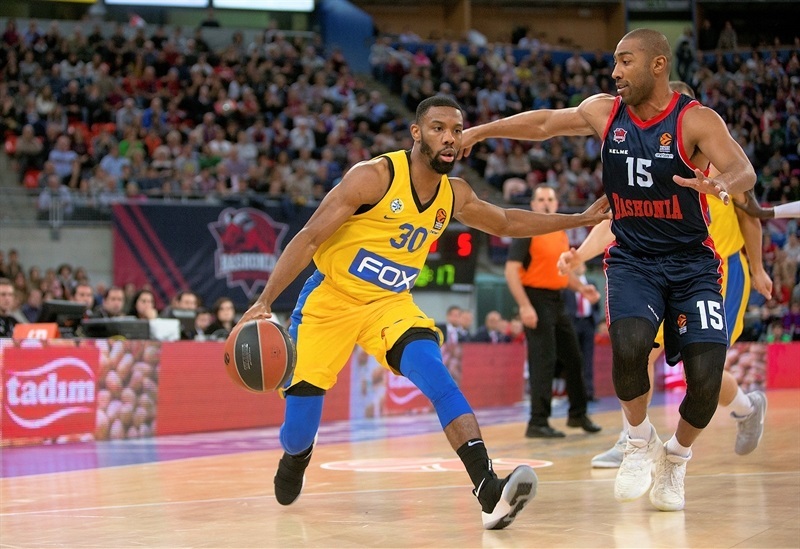 "It was a tough game in which Maccabi dominated the game rhythm in the opening three quarters, playing controlled basketball, different to what they normally do. That took us out of our rhythm but we played very good defense at the end of the third quarter and got some steals and that got them out of their rhythm. We had a good fourth quarter, shooting well, rebounding, running the floor and that allowed us to win the game. We have to beat Efes next week - we cannot think much further. Obviously, we are happy for being in the playoffs, among the eight best teams in Europe, in such a tough competition that we play alongside the Spanish League, which is also very tough. It was a difficult road, so we have to be happy and now, try to rank as high as we can, and win the next game to at least consolidate the seventh spot. We will fight for the sixth spot, too, if we win the next game. 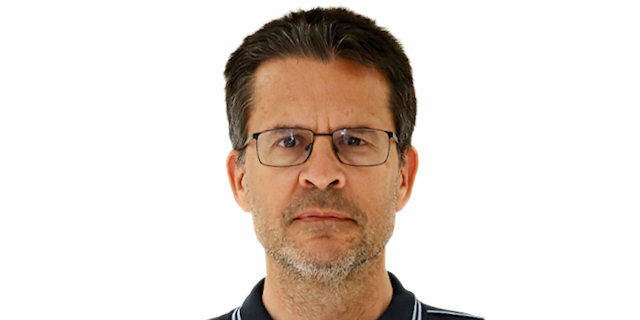 We are happy for the club, the team and if I have to congratulate some today, it would be my assistant coaches and technical staff for their great job this season. They worked backstage for many, many hours and it looks like it is not important, but it is. If we managed to be one of the best eight teams in Europe, it is because of them." 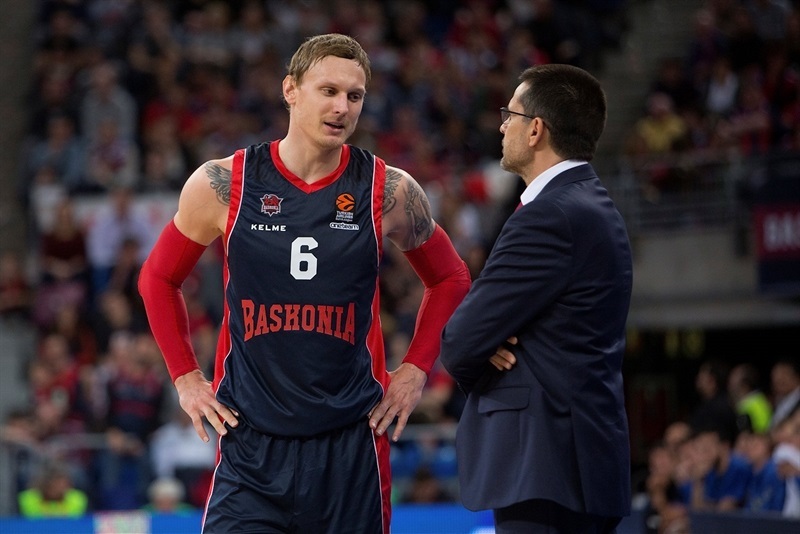 "I would like to congratulate Baskonia for the win and for mathematically qualifying to the playoffs. I think that, overall, we played a pretty solid game. We put them in trouble, but to win here against Baskonia, you have to play better basketball. We have to make shots and we missed a lot. We missed many open shots, free throws and if you want to play at this level, to win the game, you simply have to do better, and we didn't do that tonight. We prepared the game well, but like I said, if you want to beat this team, one of the best in Europe, you need to score a bit more. We hit 6 of 13 free throws, missed some open shots and they hit a three-point shot in the final second [of the first quarter]. We had three consecutive turnovers, two of Norris and one by Jonah Bolden, and it was hard for us after that. 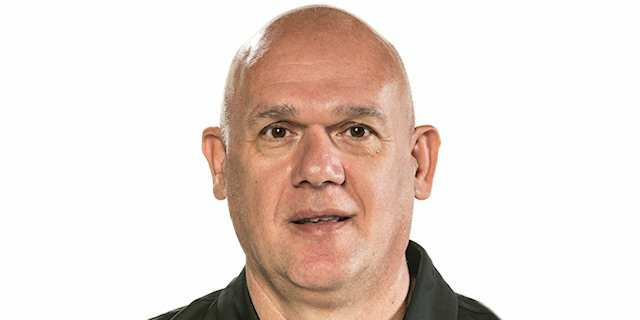 Baskonia is a tough, physical team with a deep roster in which everyone can play." "It feels great, but this is not a one-person job. The whole team did a hell of a job. I think we were incredibly aggressive in the second half. We owe it to the fans, too. They were great and there was a great atmosphere. It was a team MVP. 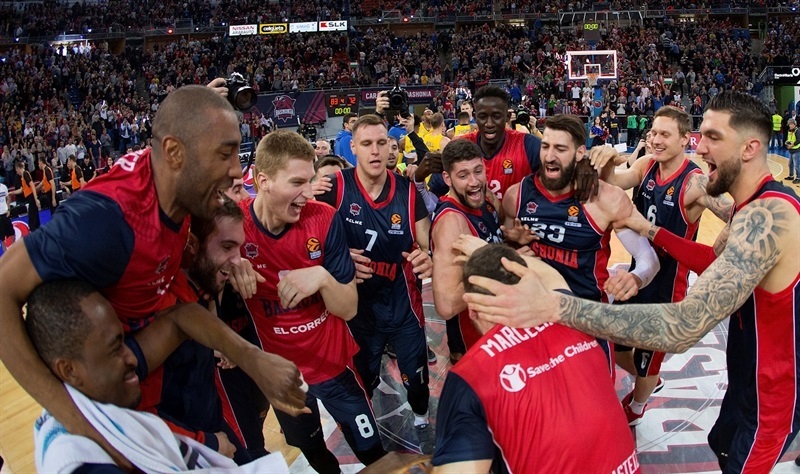 Now it doesn't matter [who Baskonia plays in the playoffs]. Every team is going to be tough, every atmosphere is going to be incredible and now, it is all about us. We have to stay focused for 40 minutes in every game that we have." "We are very happy, but not satisfied yet. We still have a game to play and have a chance to finish sixth. Nobody said it was going to be easy, but we were ready for this. We kept our heads up, fought until the end and made it to the playoffs."